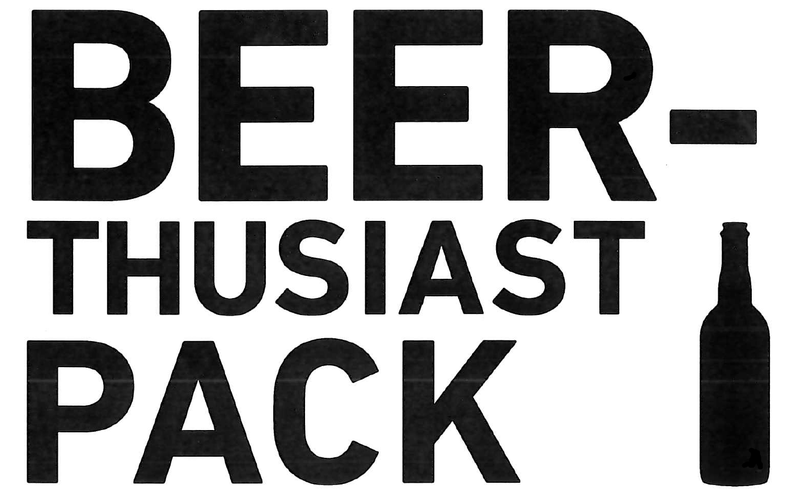 The Beer-thusiast Pack is delivered to your door monthly. It's composition is a complete mystery until it arrives - although it's likely to include a number of local offerings. Each month 12 beers arrive, including 5 duplicates. As many of you know I'm not generally one for duplicates, which is where Dylan comes in. For the first time in a few years I'm going to have a co-reviewer on Beer O'Clock Australia. The plan is that we'll divide the duplicates at soccer soon after they arrive. We'll both drink them individually and record our thoughts, before getting together to share the single beers in the pack (and possibly a few more!). For this first post I'll write a pre-amble about each beer, Dylan will take care of the tasting notes (in italics) and then I'll add thoughts where I see fit. The format is sure to change over these first couple of months as we work through some teething issues, so please hit me up if you've got any feedback. This lineup convinced me to sign up! 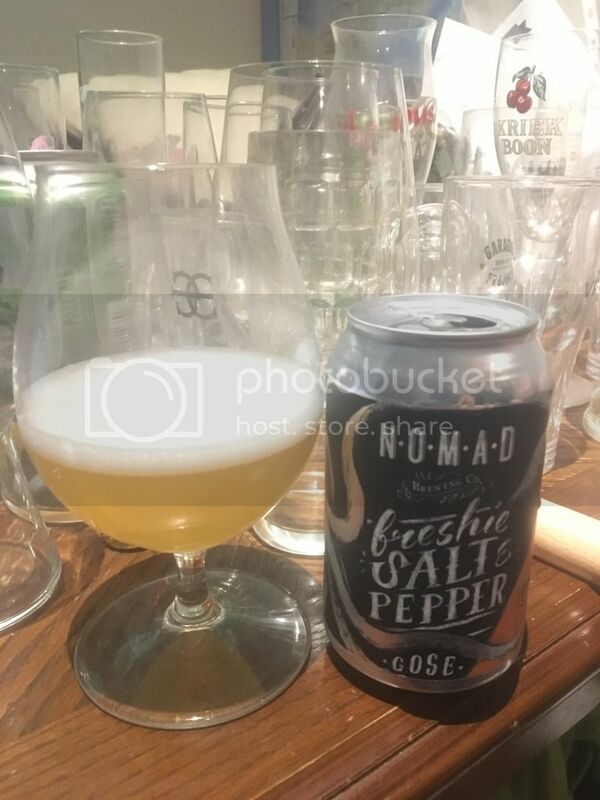 The locals were really impressive with four beers from Victoria, of which I'd only tried two, as well as the Nomad's Freshie in a can - a beer I love in bottle form and was thrilled to see in a can. The internationals were inspiring; I love BrewDog's Black Hammer, whilst I've walked passed the Founders Imperial Stout so many times and know I should've tried by now. After one of the longest introductions I've ever written, let's get into it! 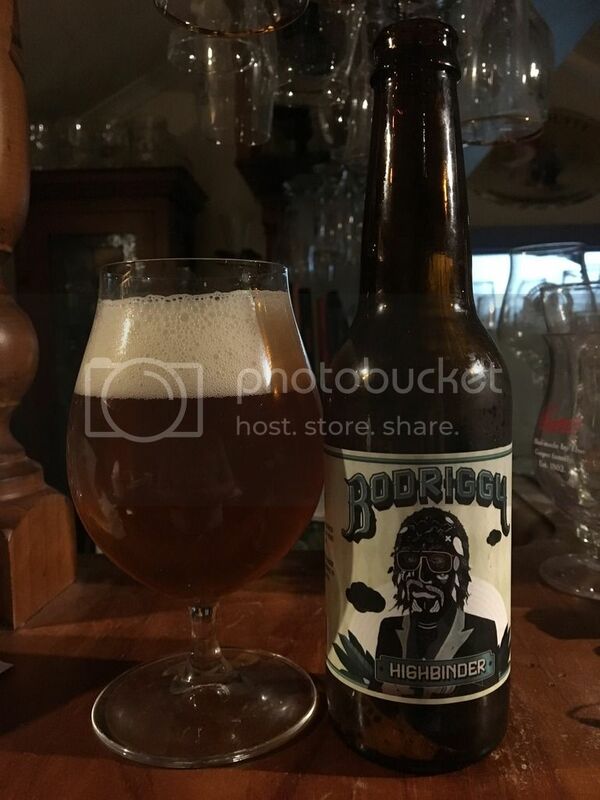 I was really excited to finally try the Highbinder in a bottle. Bodriggy Brewing Co. is owned by the same guys as Dr Morse, my work local. I've had this Pale Ale numerous on tap and found it very impressive each time. With some proper distribution this will be a very, very popular beer. I can't wait for these guys to get their brewery up and running on Johnston St in the not too distant future! "Even with Noz’s recommendation I have to admit I came into this with a few reservations, pale ale fatigue coupled with an unfamiliar brewery, perhaps. I was very happy to be wrong. This is a cracking pale, lovely fruity hop flavours as you’d expect but the balance is really where this stands out. You can taste everything they put into this in every sip. There’s citrus and passionfruit on the nose supported by a great malty body giving way to just enough hop bitterness. Impressive." 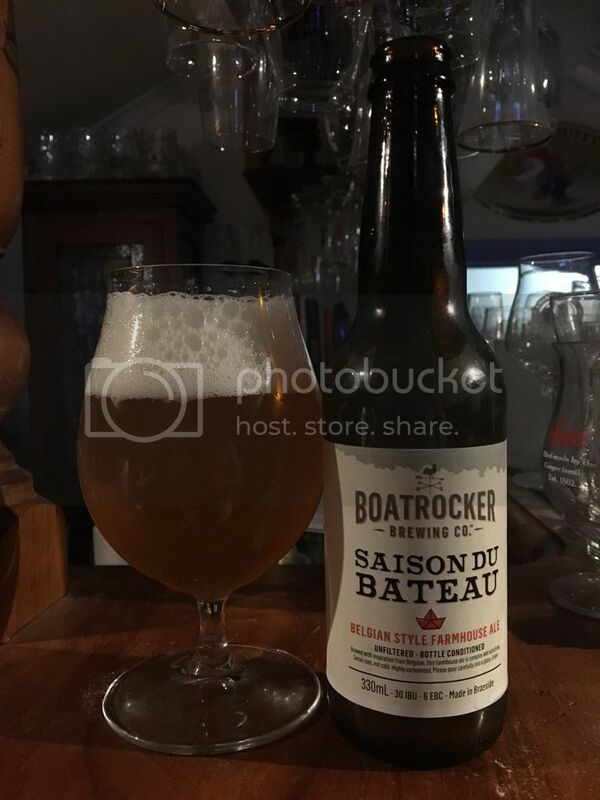 Fresh off taking out the latest Crafty Pint Blind Tasting (link here), Boatrocker's Saison du Bateau has found it's way into the Beer-thusiast Pack. It's a straight up and down interpretation of a modern Saison. It's also a beer that I found far better this time round, than when I first tried it more than a year ago. "Boatrocker’s funkier efforts always get me excited and I came into their take on a saison with high expectations. It’s a very solid effort, hits all the notes you’d expect with a bracingly dry finish. It’s great to see more and more Australian saisons doing the rounds as time goes on; for mine, this doesn’t quite reach the lofty heights of Exit’s Saison and Bridge Road’s Chevalier but it’d be in the next rung down." This is a perfect example of one of the reasons I've been keen to get someone else's opinion on the blog again. Both of us enjoyed this beer as a straight up and down Saison, with this fantastic dry finish. However; Dylan prefers the Exit and Bridge Road offerings, whereas I would have it right at the top of the Australianpile (probably with La Sirene in arrears). This subjectivity is the part of why I enjoy talking about beer so much - there are no right or wrong answers. 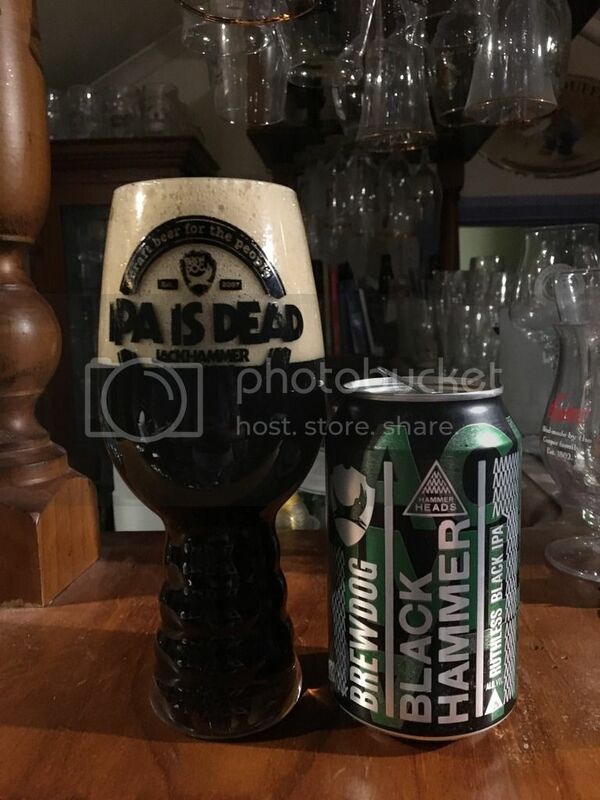 BrewDog's Black Hammer was one of the beers from this pack I'd had before. It's part of their Hammer Head series, where they take their big American IPA - Jack Hammer - and change it up. From memory they had a Belgian yeast one, Monk Hammer, a chilli infused one, the name escapes me, and one infused with Brettanomyces, Brett Hammer. "Funnily enough this is more of a ‘breakfast beer’ than many others that actually claim that title in their name or description. Coffee and grapefruit flavours abound. It’s an excellent black IPA as you’d expect from BrewDog, scarily drinkable considering the ABV and IBU numbers too." 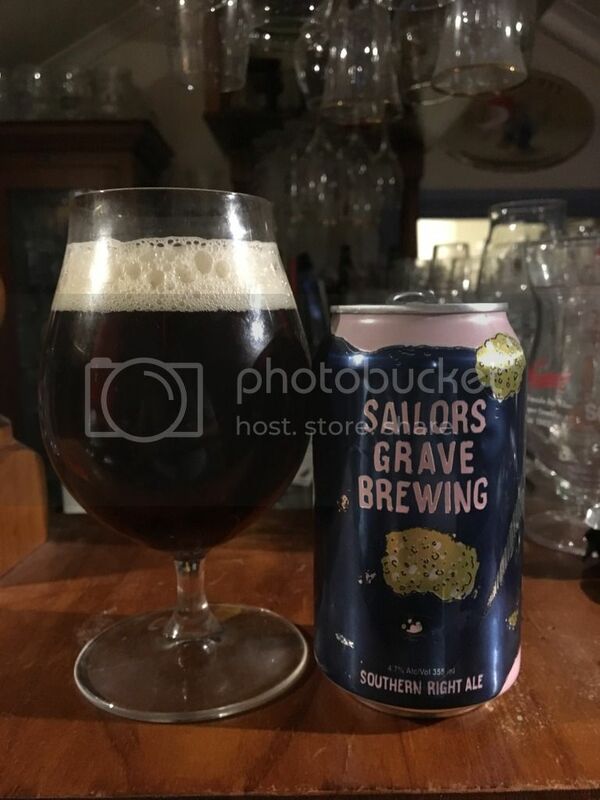 Sailors Grave Brewing launched in September with a range as eclectic as their Orbost location. It comprises a Gose, an IPA and, this, an Altbier. 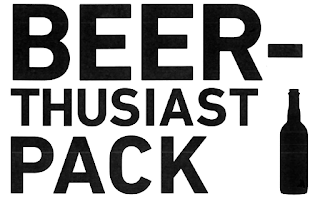 I can't think of another brewery in Australia with an Altbier in it's core range, although I'm sure one of you will remind me of one I've missed. Altbiers are an intriguing style of beer, basically a German Brown Ale, which are often characterized by nuttiness and fruit. "Wasn’t too sure what to expect from this one going in, have not delved into SGB’s efforts much before. A lagered brown ale with a whack of bitterness should give you a rough idea of what you’re getting, but going a little deeper I found some grassy and fruity notes with what seemed like noble hop character. There’s bite and a touch of spice but it never becomes harsh. It was reminiscent of some of the classic English bitter brands more than anything - I’d like to hear if the brewers by chance took inspiration from any of them. It’s an interesting little beer and one I’d like to revisit down the line. The cans are great too!" Old Wives Ales is one of the best brewery names going around. The story of their formation is pretty unique; with the four partners meeting at the Merri Mashers home brew club. This was their first release in 2015 and was only recently bottled in August this year. "I’d happily drink these all day in the Aussie summer. Fruit salad and citrus peel flavours up front with well balanced bitterness. 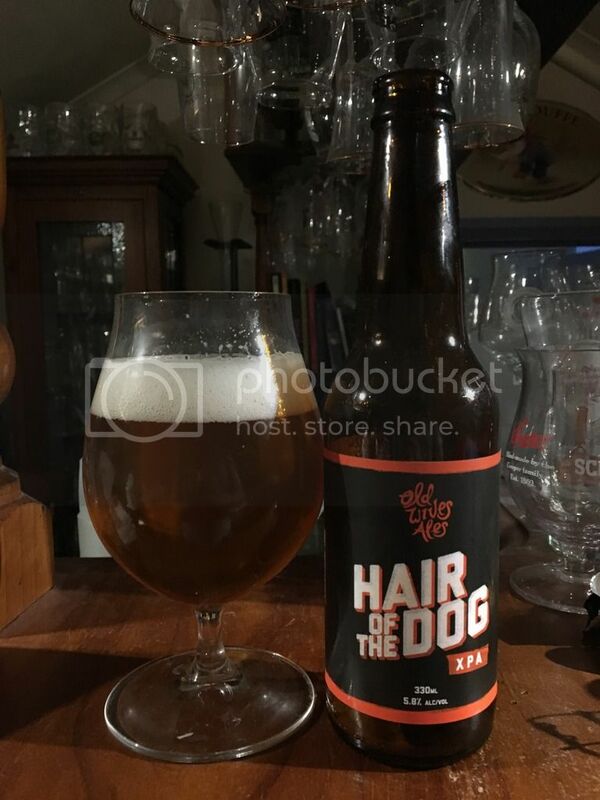 It’d be bloody hard as an Australian brewer to make your pale ale stand out but this is an admirable effort, the contrast of the tropical fruit flavours and lingering bitterness are memorable." I was so pleased to see Freshie launched in a can! I've been saying for years that sours will really take off in Australia when Feral's Watermelon Warhead is released in cans and this is a step in the right direction. If you're reading this blog I'm sure you know what a Gose is - it's only the hottest style in craft beer at the moment! "I’ve always described this as what salt and pepper squid would taste like as a beer. The more I drink it, the less accurate that seems to be but the broad strokes still work! Most would know this is brewed with a couple of buckets of actual sea water from Freshwater and it really does add a lovely saltiness to this beer. It’s a different salt profile from many other modern goses. There’s a bit of light spice and it’s bloody refreshing. I’d definitely recommend this to somebody who hadn’t tried a gose before and wanted to give something different a go." I've walked passed this beer on the shelves of various craft beer establishments innumerable times. Whether it's in part due to it's relative availability compared to other Russian Imperials I'm not sure. In any case; after tasting it. it's a beer I will certainly be going back to in the future! "This is one that probably flies under the radar a bit due to the relative ease of which it can be acquired. It deserves to have its praises shouted from the rooftops - it’s one of the best dark beers I’ve ever had. It’s silky smooth, creamy and full-bodied with wonderful umami packed yeast and barley flavours. 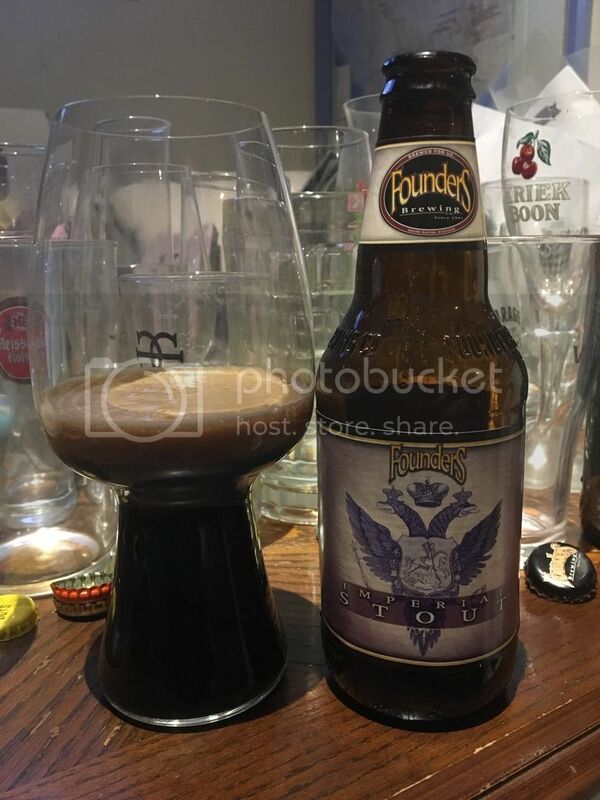 If you’re a stout lover (or even just an occasional partaker like myself) you’re doing your tastebuds a disservice if you pass this one up when available." There simply aren't enough craft pilsners produced in this country. This example from Bridge Road is superb, and I believe the first commercial release to utilize Enigma hops when it was first released. 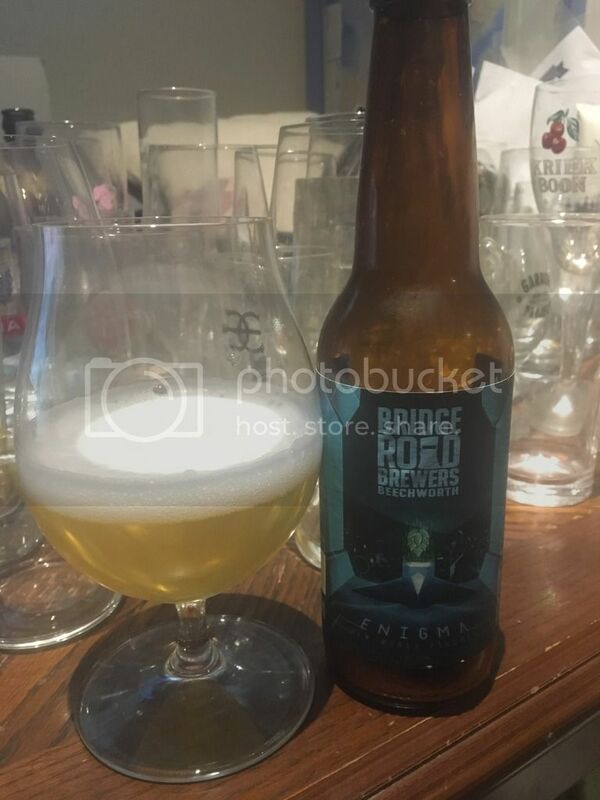 I actually visited Bridge Road Brewery last weekend and while I didn't have this beer I'd highly recommend popping in, their beer is great and Beechworth is a lovely country town. "Cracking pils, sharp and bitey with some nice citrus notes. You get a lot of hop flavour which is unsurprising given the name. I prefer this quite a bit over their chestnut pilsner, it has more of that crisp bitterness that I enjoy in a pils. It’s one of my favourites in Australia."